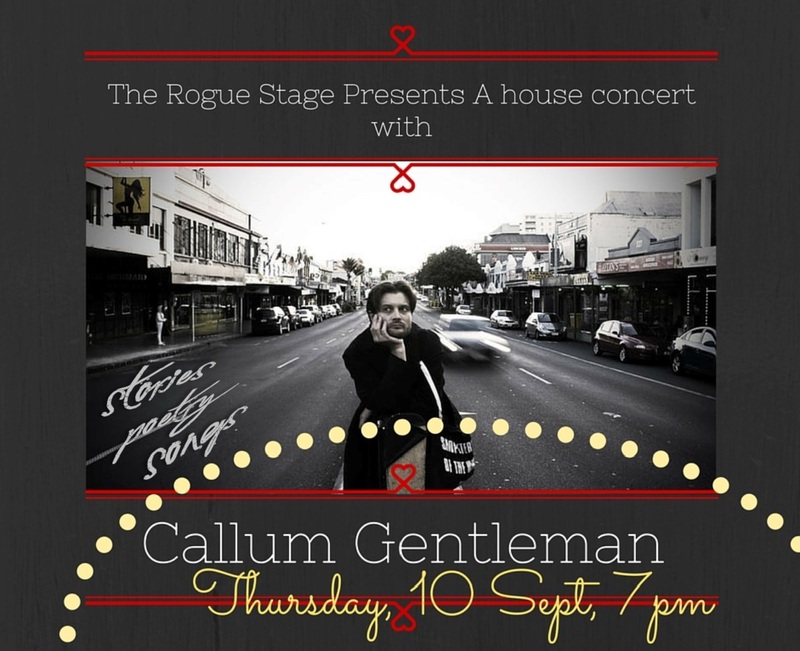 The Rogue Stage Lounge Presents an intimate evening with Callum Gentleman (Auckland). This entry was posted in Sept 2015, Upcoming shows and tagged Callum Gentleman, Rotorua, The Rogue Stage. SJD – pre-sale tickets still available!